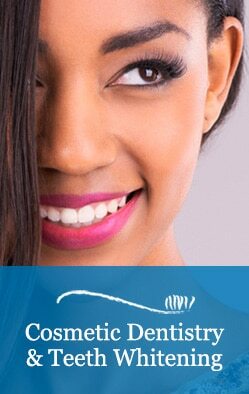 Porcelain veneers are one of the most conservative, aesthetic restorations available in cosmetic dentistry today. They are thin, custom-made shells of tooth-colored ceramic material that are bonded to the front teeth in order to cover worn tooth enamel; teeth that are discolored, cracked or chipped; or teeth that have an uneven spacing or are out of alignment. 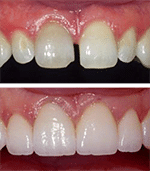 Veneers can be a beautiful solution to many aesthetic ailments. While this cosmetic dental process is usually very simple, it may also involve orthodontics or gum treatments. Contact Dr. Murray and Dr. Osterberg today and let us help you create your perfect smile!